A range of multi day scheduled departure tours are just waiting for you to join them. Make your choice and see you on the road. 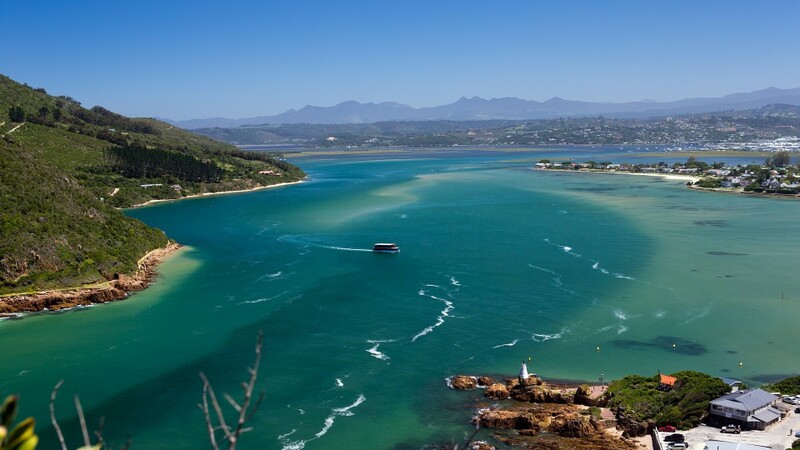 The Garden route is a spectacular stretch of coastline on the South east coast of South Africa. It stretches from Mosselbaai to Port Elizabeth and has many a scenic corner and small hamlet along the way. On this route you will also find a variety of activities and adventures to choose from. A scheduled departure trip is the most cost effective way to travel and a bonus is that you will meet like minded people on tour and start lasting friendships while experiencing our beautiful country. Tours are mostly conducted in small busses, 8-13 persons per bus with a experienced qualified guide to look after your needs. Please browse our selection of tours. If you would like to do it on your own and do not know where to start, contact us for a self-drive itinerary. You give us the dates you have available, and we will tailor-make a tour with car rental if needed, accommodation and suggested activities and highlights along the route. All we need from you is the amount of people travelling, dates, accommodation type you are looking for and what area in the country you would like to visit.